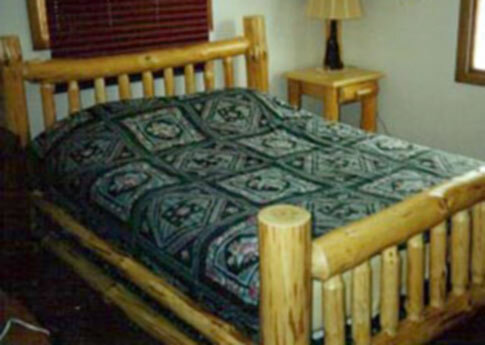 Whether you have a grand lodge or a quaint little cabin, rustic log furniture can enhance your log home with a natural, warm atmosphere. 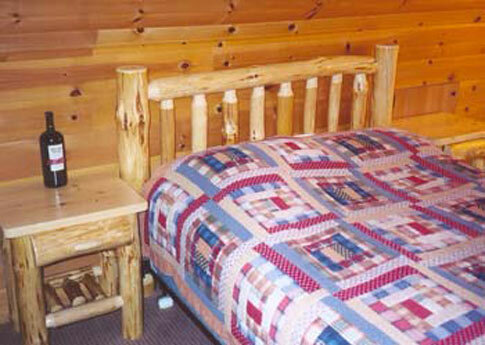 Selecting the right logs for each headboard, table leg or drawer front can make all the difference! 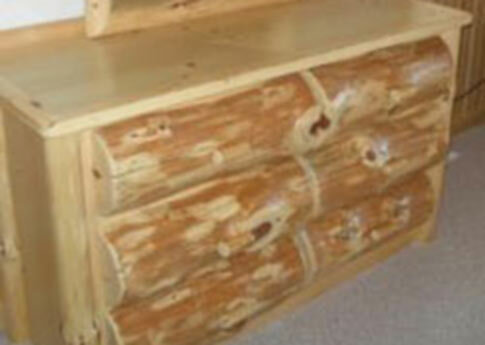 Unique logs turn into furniture with character. Each piece is handcrafted with care, attention to detail, and perhaps most importantly for you, quality construction. You might be looking to create a comfortable setting in your living room. 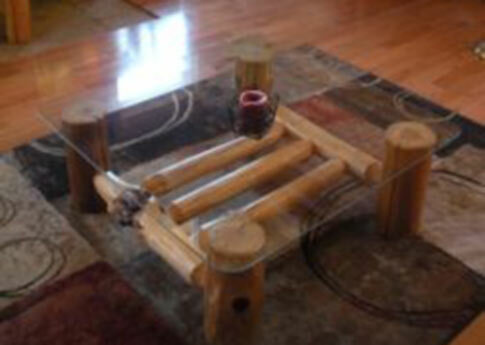 Log coffee tables can accent your couch, offering you or your guests a convenient spot to set your beverage or relax and put your feet up. 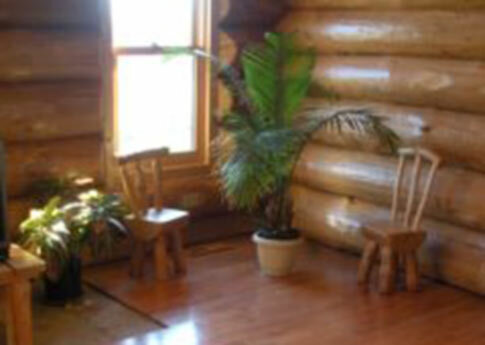 Matching log end tables complete the decor with functional pieces to set your lamps on, while providing extra storage.